In vSphere 5 the VMFS filesystem has been updated to version 5 (currently 5.54). 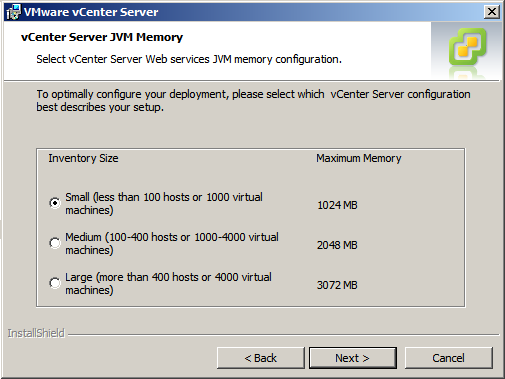 In vSphere 4.1 update 1 the VMFS version was 3.46. 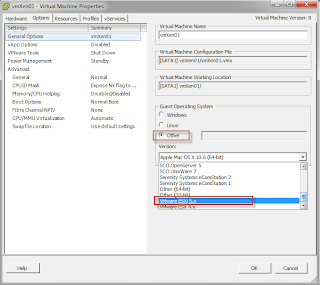 In earlier versions of ESX, live upgrades of VMFS, or in-place upgrades, haven't been an option so to upgrade VMFS, basically a new LUNs had to be created and then VMs could be migrated to these new LUNs. 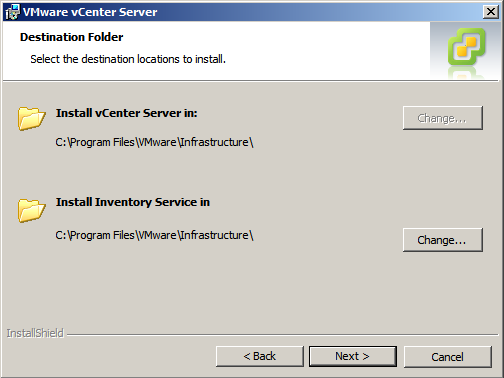 Datastore and Datastore Clusters -> Configuration -> Upgrade to VMFS-5. 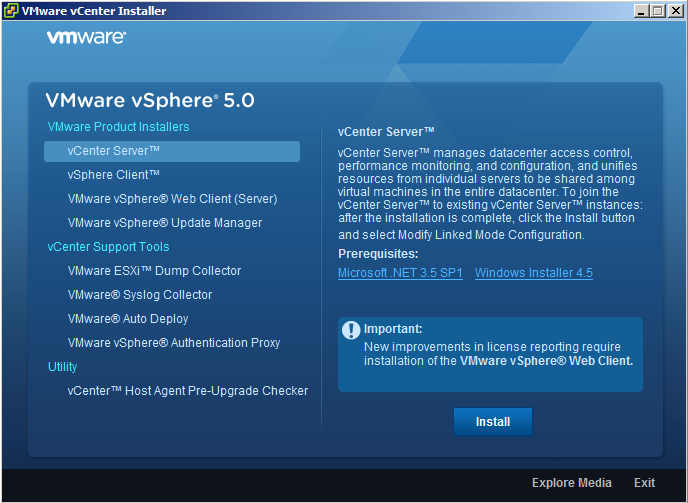 It is a prerequisite that all connected hosts are running vSphere 5. 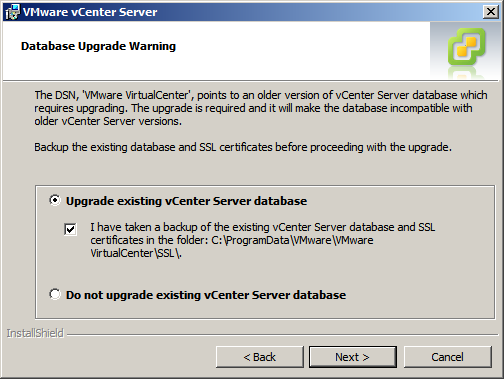 The upgrade itself takes less than a minute (at least in a small test environment). 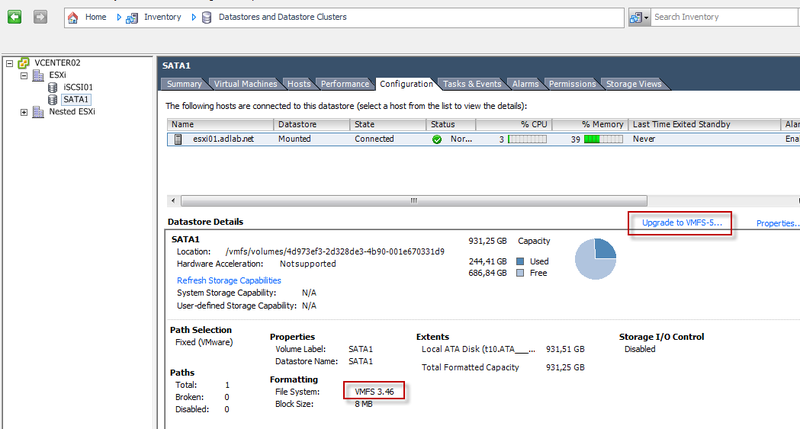 In VMFS 5, there is only one block size which is 1 MB. However, when upgrading from v3 to v5, the block size remains what it was before (see the last screendump). In the example below, the 8 MB block size is retained. The new maximum LUN size is 64 TB - but a single .vmdk file can still not exceed 2 TB minus 512 bytes. The only way to have larger .vmdk's than 2 TB is to create an RDM and mount it as a physical device (as opposed to virtual). 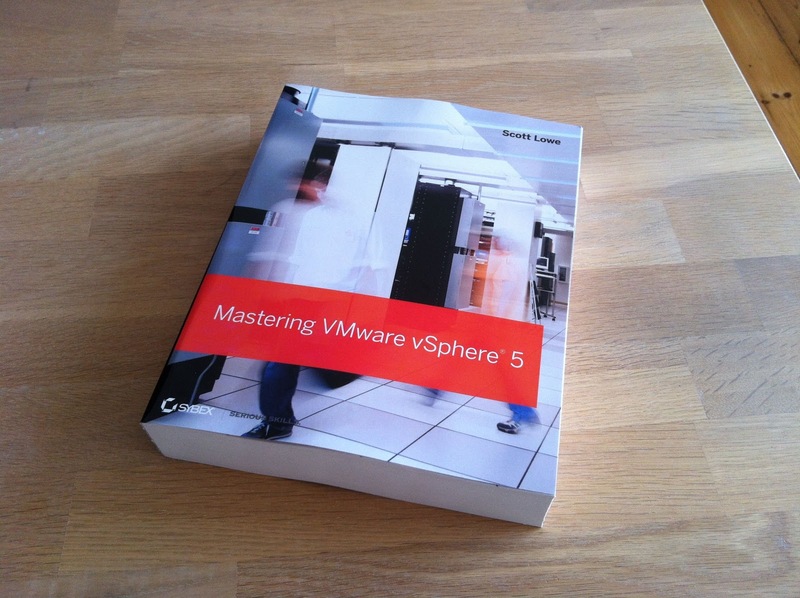 See this VMware whitepaper for further info. 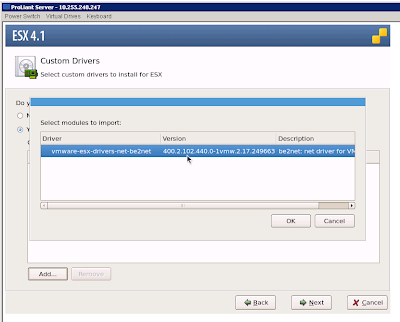 VMXNET 3 is the newest NIC driver for VMs (requries VM HW v7). It should be chosen as default for all supported guest operating systems. 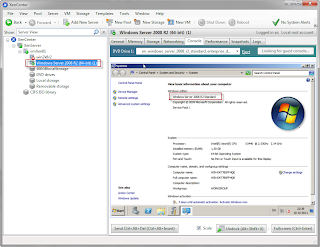 Windows Server 2000, however, is not supported. 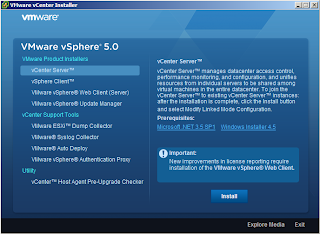 Here's link to VMware KB with more info. 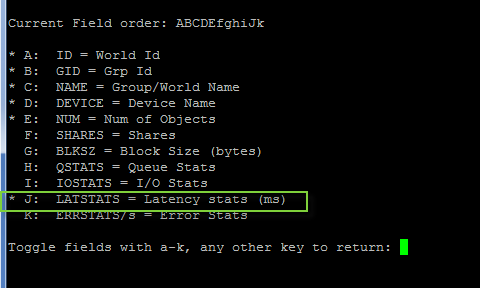 Remember, that when you delete the old NIC and add a new one, then all IP info is wiped and should be reconfigured (mostly relevant for static IPs). "The Fully Qualified Domain Name cannot be resolved. If you continue the installation, some features might not work correctly"
The reason for this error is that I had not created a reverse lookup on the DNS server. 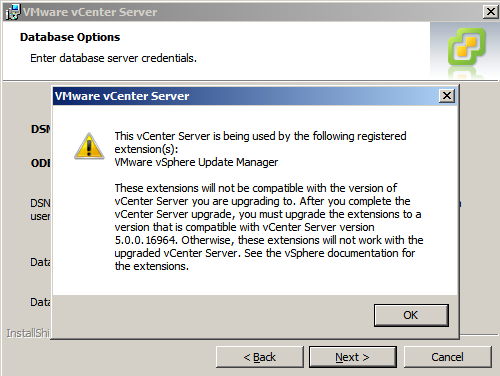 By following this guide, the issue was resolved and installation process could continue without further warnings. 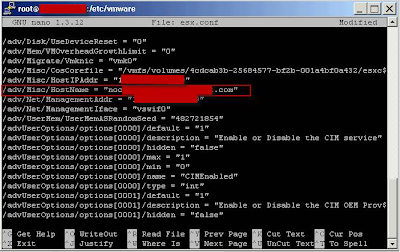 It was at this step that the DNS error ocurred. 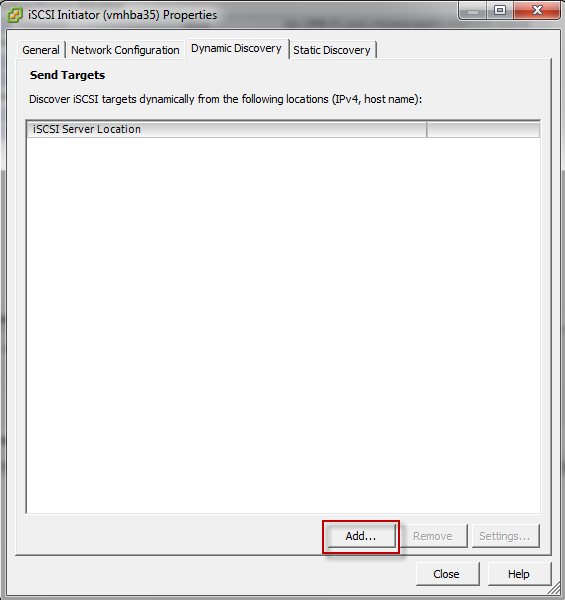 Below image shows how a reverse lookup zone was created on the DNS server. There was a lot of similar lines filling the console. 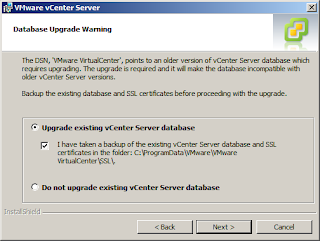 I was a bit worried that the upgrade had gone wrong even though I had done three similar upgrades before this one with no errors - and that I would have to reinstall in stead. 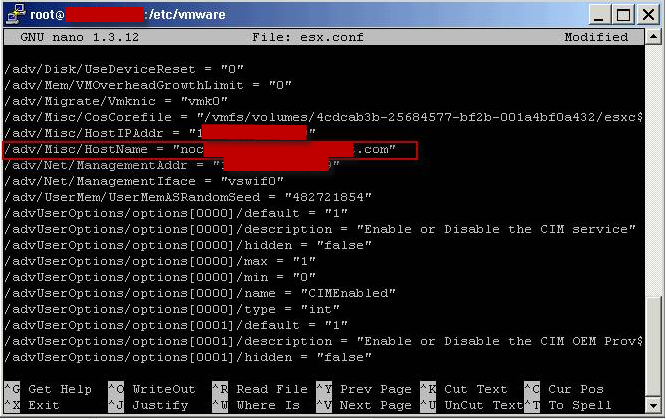 On the ESX 4.0 host: Error during version check: The system call API checksum doesn’t match"
You can ignore the messages. 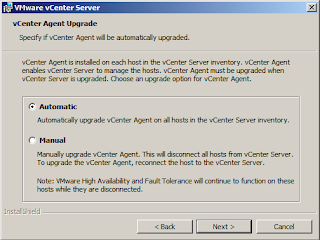 Workaround: Reboot the ESX 4.1 Update 1 host. " Here's a great network diagram showing used ports in a vSphere environment made by Dudley Smith. Go here for current version as of 2011.05.10. I had to look for it a bit so thought I'd post the link. After recently finishing my home lab ESXi 4.1 installation (the Blue Bad Boy) I thought I'd put it to good use. 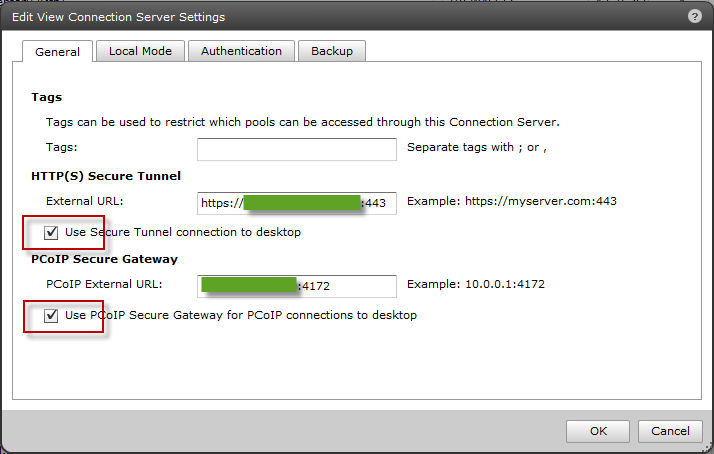 I decided to do a full View 4.6 installation with external access over PCoIP via a Security Gateway. After getting it all up and running, I must admit that it was a bit more work than initially expected - but it has been a lot of fun. In this post I will not go into detailed installation steps, in stead I'll try and give an overview of the components that I have used (local mode and linked clones not included) and then link to the posts I've used for inspiration. 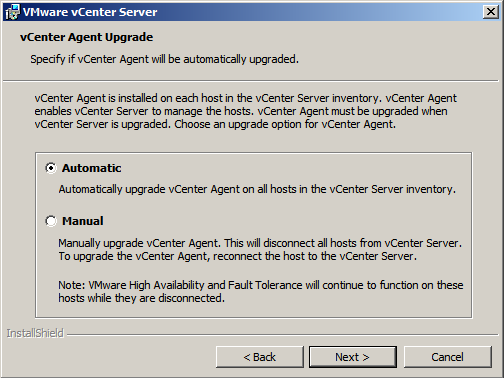 First of all, a vCenter installation and a domain controller are required. 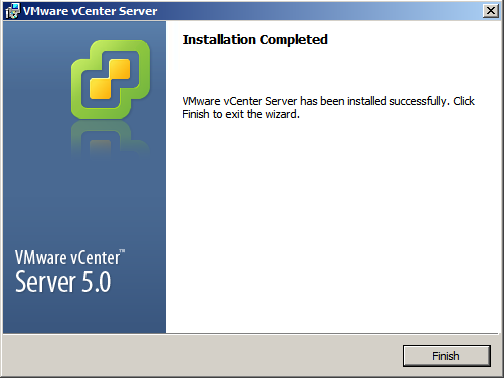 I have chosen to go with Windows Server 2008 R2 but other than that it is pretty much standard installations. The main component of the View installation is the Connection Server. 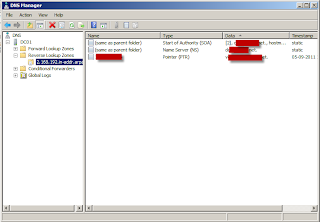 And then there is the Security Server which is basically a subset of features from the Connection Server. 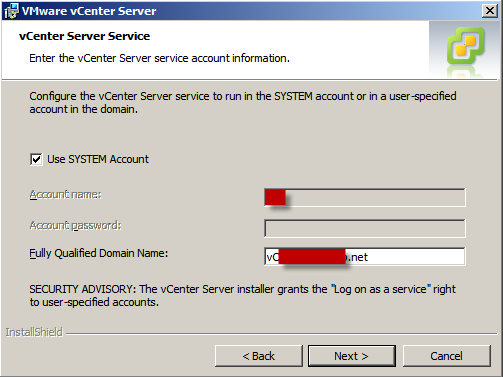 After installation it is linked to the Connection Server from the Connection Server administrative web interface - and it is also configured from there. 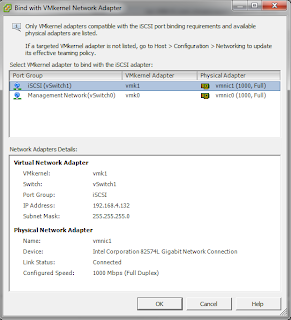 I used this excellent guide by Poul Slager to install the Connection Server. 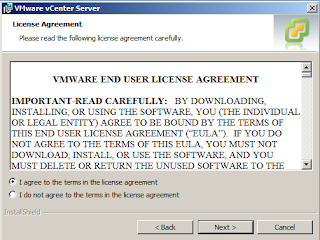 I did the same as Poul and installed just one Win7 VM with the View agent on it and added it to a static pool. 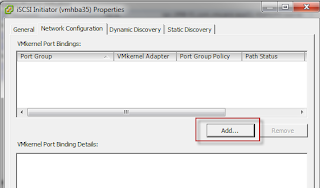 A new feature in View 4.6 is that the PCoIP protocol can now be used also from external sources (e.g. 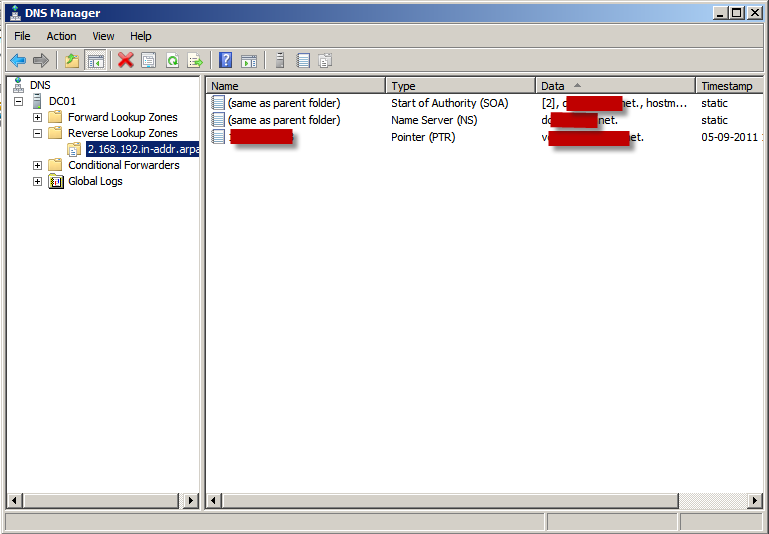 from outside the company network) but this requires a Security Server. 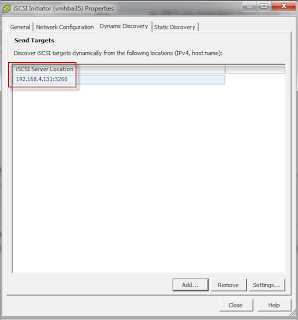 The Security Server is typically placed in a DMZ and it is the Security Server which establishes the PCoIP connection directly to virtual desktop. 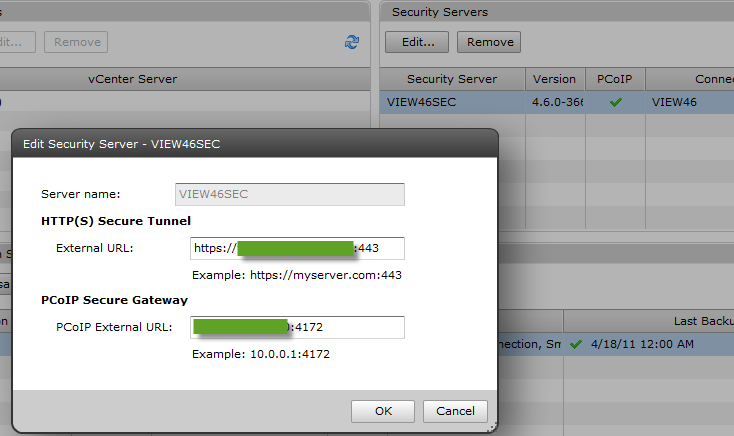 At the VMware View blog, there's a post with a 40 minute video explaining the infrastructure and new features of View 4.6. 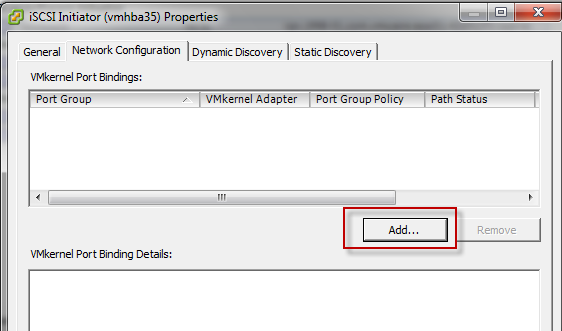 For the specific configurations for enabling PCoIP from external sources, I used the Setting up PCoIP Remote Access with View 4.6 document. 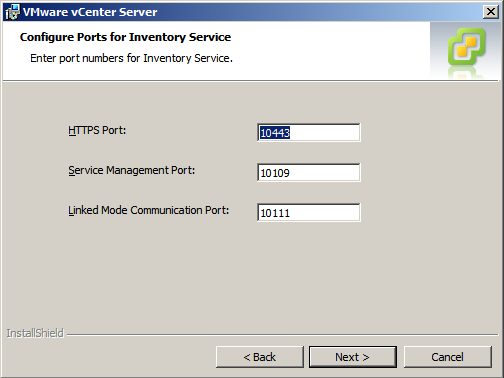 I experienced a strange error when at first I connected to the Security Server from and external source. It worked fine internally but from the outside I could connect and authenticate but then the remote connection just showed a black screen for about 10 seconds and the connection closed. 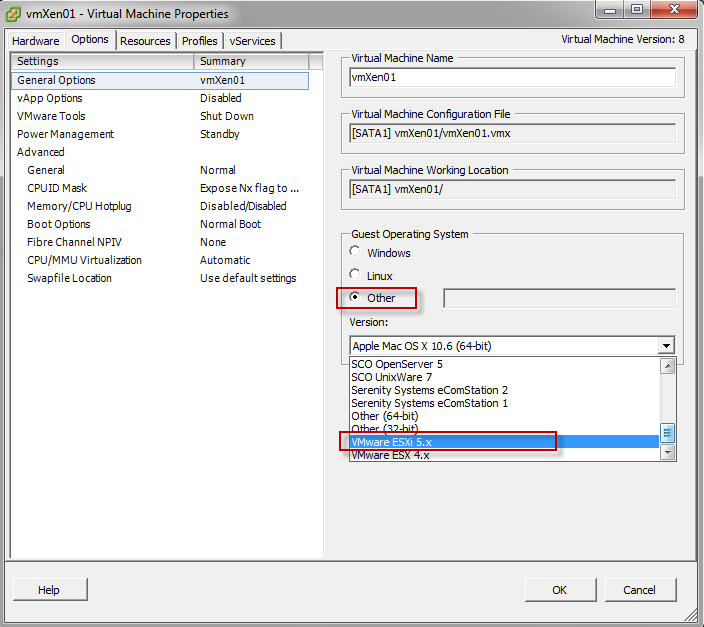 In the View desktop event viewer there was en entry stating: "Closed PCoIP connection doesn't match global value". 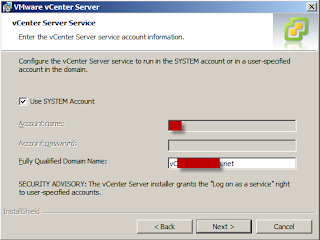 To fix this I adjusted the configuration in the Connection Server under View Configuration -> Servers and made sure that the external URLs for the Security Server and the Connection Server were identical. The external URL was set for the actual outside URL in both cases and the IP was set for the outside ip of the ADSL modem in both cases - this solved the issue in my case (see screen dumps below). 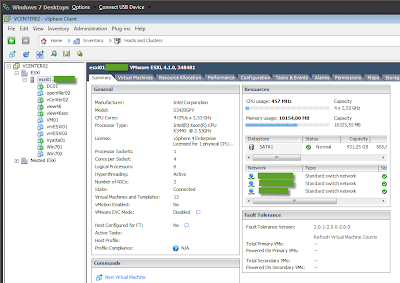 Currently, with all the components running, the setup is taking up about 10 GB of memory, so there's still room to load up the ESXi box, it has a total of 16 GB, with more VMs! (see screendump below). For routing and firewall internally between the infrastructure components I chose a Vyatta virtual appliance which I downloaded from VMware Marketplace. Per default, this appliance included three NICs which suited my requirements for creating an inside LAN, outside LAN, and a DMZ for the security server. 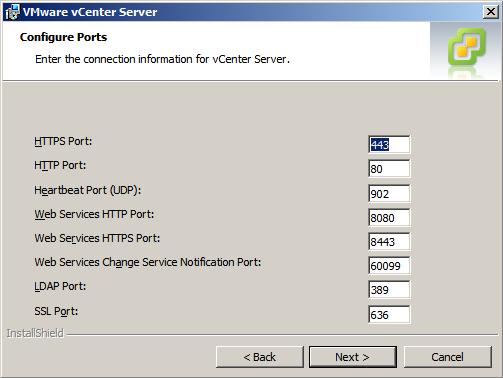 On the vSwitch I have created three different VM networks. However, I have not VLAN tagged any of the networks as only one ip range will leave the physical ports on the switch (the Vyatta router acts as gateway for all the infrastructure components). The learning curve for the Vyatta is quite steep in my opnion. I have spend my fair share of hours trying to figure out the logic of the NAT, DNAT, and the firewal rules. 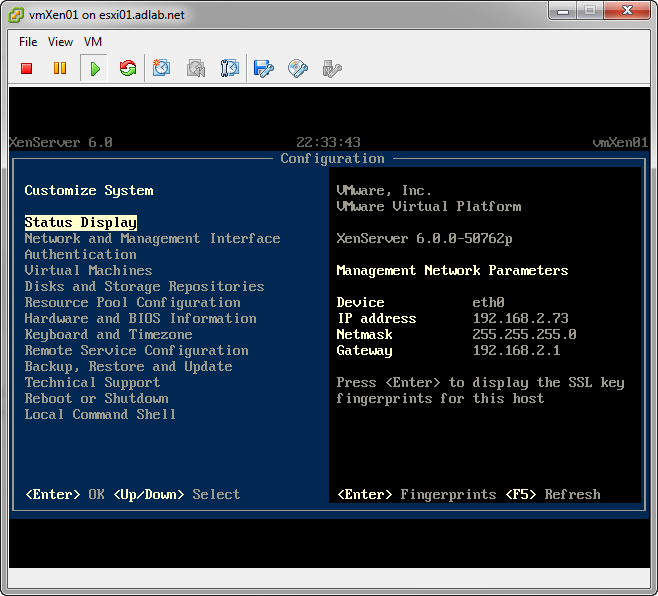 For configuration I have been using a mix between the web gui and the CLI. The CLI is actually quite nice when you get used to it (TAB is your friend). 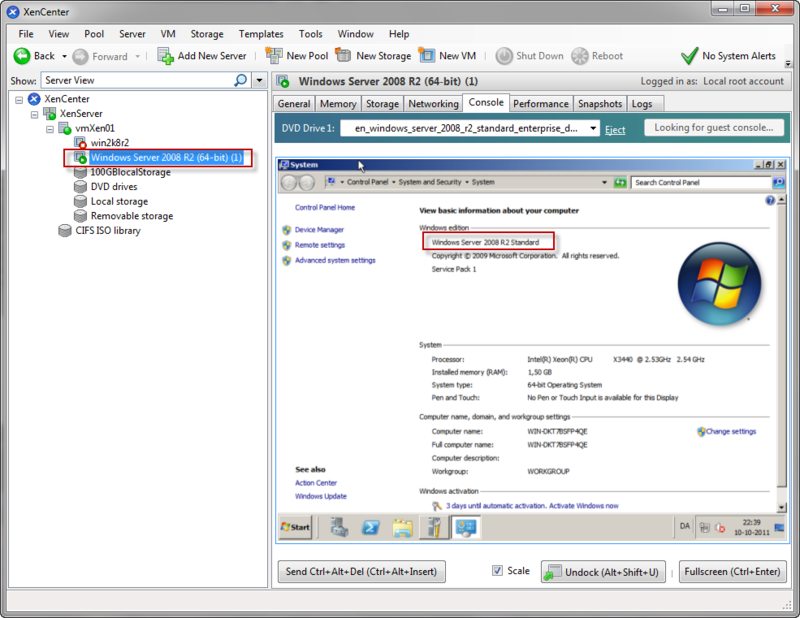 Remember to save your configurations to disk before rebooting or you will loose all configurations (I learned this a couple of times ;-)). So obviously type 'configure' to into configuration mode and then 'commit' when your done. 'Exit' to exit configuration mode. 'save config.boot' to save configuration to disk. 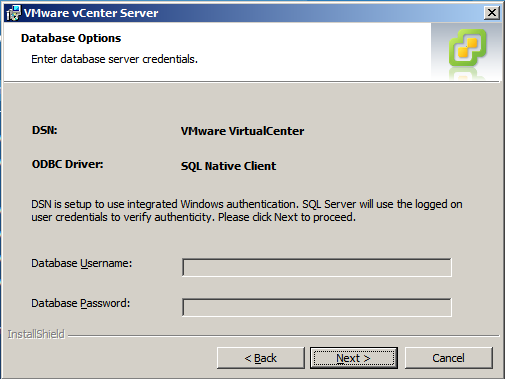 Default credentials for the vyatta is user: vyatta, pw: vyatta. To get started and setup the Vyatta I used the Quick Start Guide which you can get at vyatta.org. At the site there is also a quick start video which is useful. And then for firewall configuration etc. I used this guide which worked surprisingly well. The basic principle for the router in this setup is that you want to allow all traffic from the Inside Lan and the DMZ to be able to get out to the internet. You also want your Inside LAN to be able to access the DMZ. 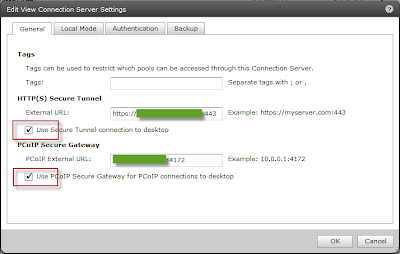 All traffic from the Outside entering the gateway NIC on the router should be dropped. 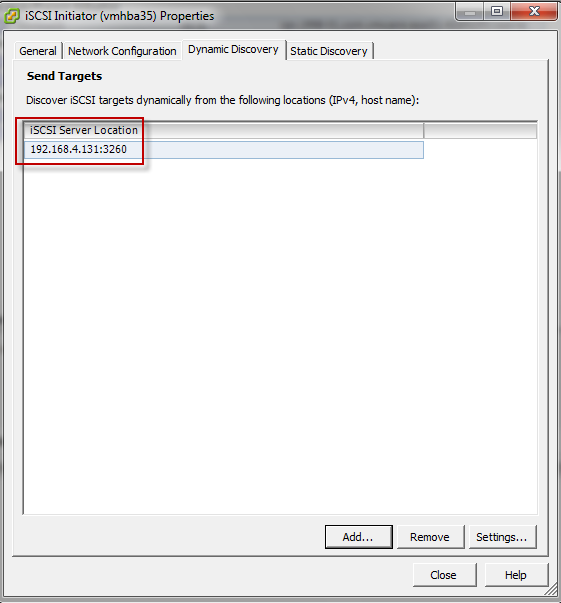 However from all addresses on the Internet, access on port 4172 should be allowed (and directed) only to the security server. And then only the Security server's IP will be allowed to open connections on the same port to the inside LAN. So for 'opening up' a port in the firewall you will need both a firewall rule and a DNAT rule (destination NAT). This last part had me quite confused. So, the final setup currently configured according to the diagram below. 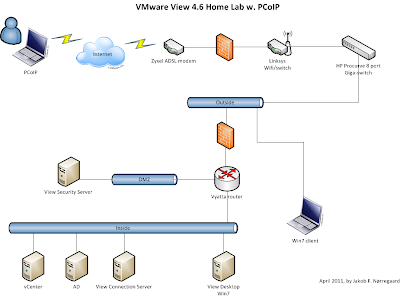 They way I used is to connect to the View Desktop and from there I can open a vSphere client and have full access to the vSphere home lab. 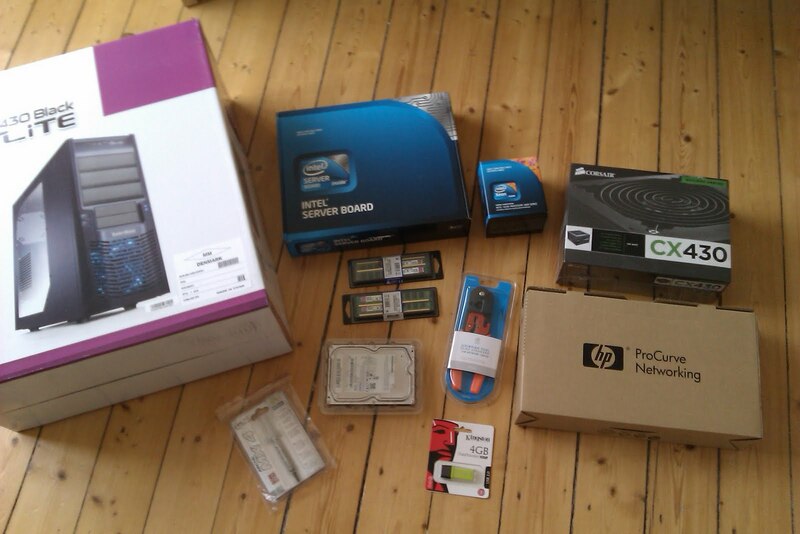 A while back, I decided to build my own home lab whitebox (the Blue Bad Boy) with ESXi 4.1 U1. I've been running Workstation on my laptop with 4 GB memory for some years but the limitations to this setup is obvious. At work we do have a number of test servers that you can play around with but you still have to be a bit more careful than you would in a home setup. Once the decision was taken, about a million questions followed. I wanted a setup that was similar to our production environment and that could do all the enterprise features such as HA, vMotion, FT, etc. 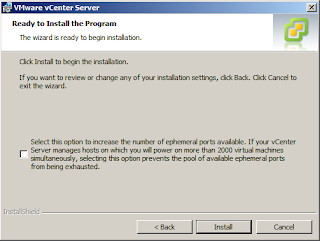 Furthermore, there should be sufficient capacity to run a View 4.6 installation and a vCloud director setup which both require a number of infrastructure components. So should it be one or two physical servers and what about a NAS box? The full blown setup, it turned out, would be way to expensive for my budget. So I decided to go with one physical box and then with an option to expand with a NAS box later on. 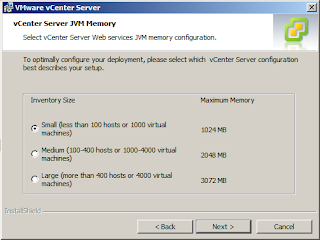 For vMotion etc., this could be done with two virtual ESXi's and nested VMs. 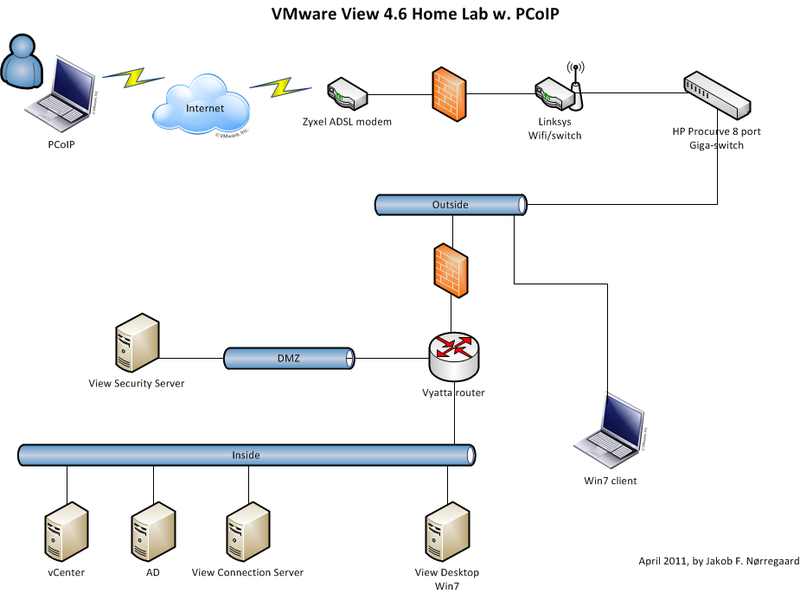 There are quite a number of good blog posts and web sites about building home labs. I was leaning towards replicating the BabyDragon setup but two things kept me back. 1) The motherboard was about double the price in Denmark (if you buy from the States they will slaughter you with extra VAT and import taxes) and 2) There's already a number of people who have done this setup so it just seemed a bit too easy. I ended up leaning towards a setup posted by VMwArune which included a real nice Intel Server Motherboard with dual port GigE ethernet. The motherboard is an Intel Server Board S3420GPV which is on the HCL. Form factor is ATX and it sports an integrated dual-port intel NIC (also an the HCL) - so it is not necessary to inject custom drivers or to buy additional Intel NICs (which are relatively expensive). Up to six SATA disks, no SAS. Max 16 GB unbuffered ECC memory. Socket 1156. One internal USB port for ESXi dongle. 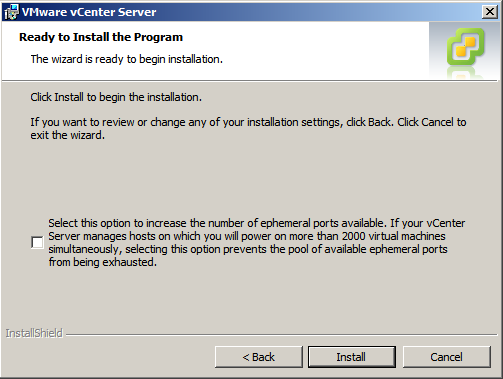 Unfortunately, it does not have KVM over IP as the Supermicro X8SILF board has. 16 GB (4 x 4) of unbuffered ECC memory, DDR3 (KVR1333D3E9S/4G). The motherboard only supports the more expensive ECC server memory (registered or unbuffered ECC) so that was a bit of a draw back. 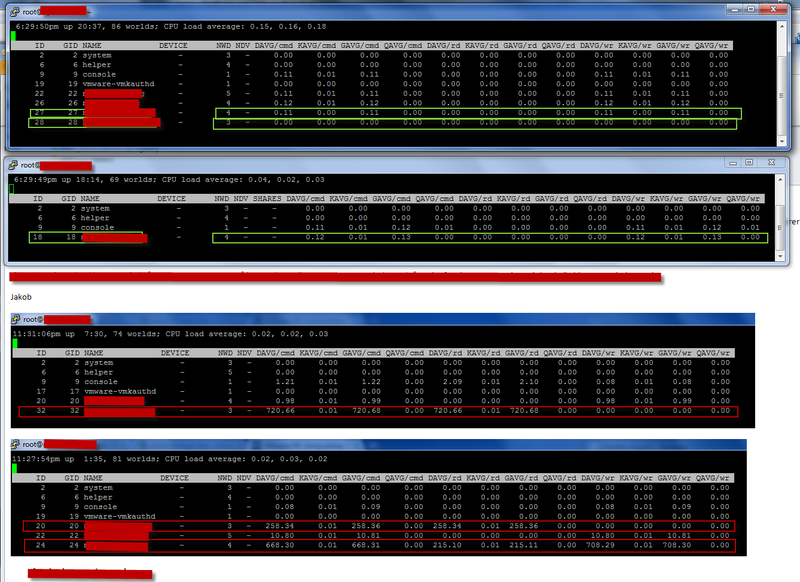 However, I did run it for a couple of days with regular non-parity non-ECC desktop memory and it worked fine. I really wanted to get an SSD disk with 128 GB and then a 7200 RPM spindle with more capacity. But the SSD's are quite expensive and as I'm maybe going for NAS later I did not want to spend too much on storage up front. I decided to go with a Samsung F3 1 TB 7200 RPM. 1 x 4 GB regular Kingston DataTraveler for installing ESXi on. 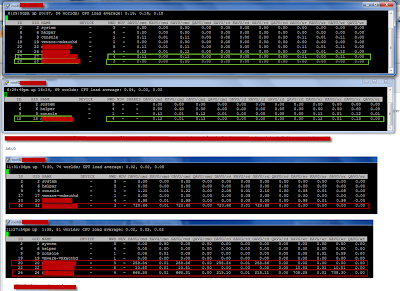 From what I understand, these whitebox home labs do not require that much power. 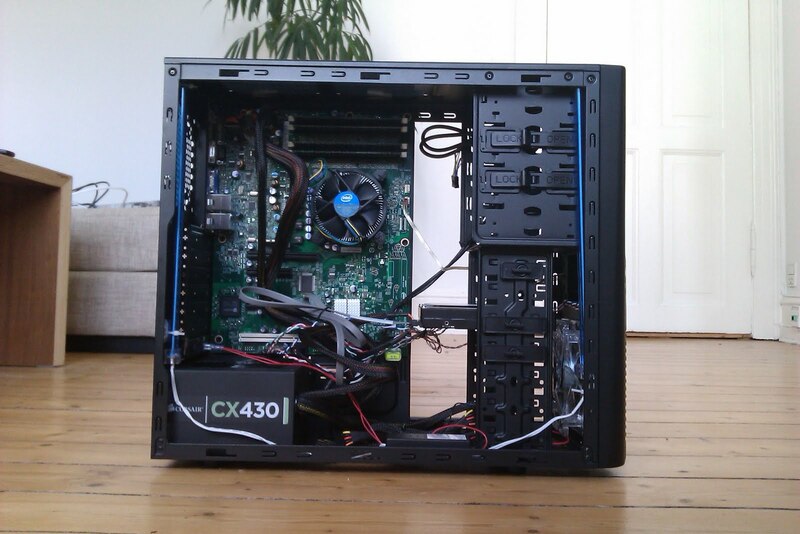 So I chose a 430 watt Corsair CX power supply. Not much to say about that. 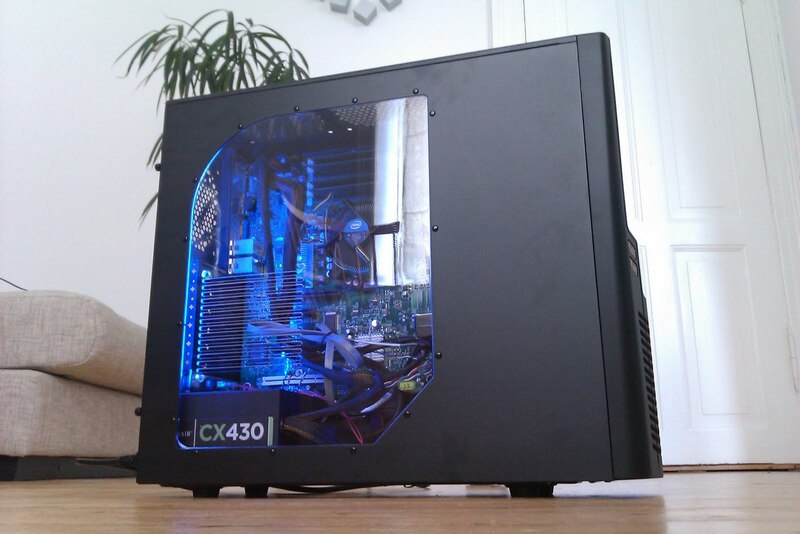 For the chassis I chose a Cooler Master 430 Elite Black. I guess it could be any ATX compatible chassis, but this one was not too big and it is very affordable - and it has a nice glass pane on the side. After I bought it I saw that there's even smaller ATX chassis, the Elite 360, but it only has room for one or two disks. I wanted a VLAN tag enabled and manageable GigE switch. The HP Procurve 1810G series (8 ports) switch seemed to deliver just that - and again - affordable. Just to spice it up a bit - and because the chassis already holds a blue LED 120 mm fan, I have installed a Revoltec Kold Katode twin set (blue light..). 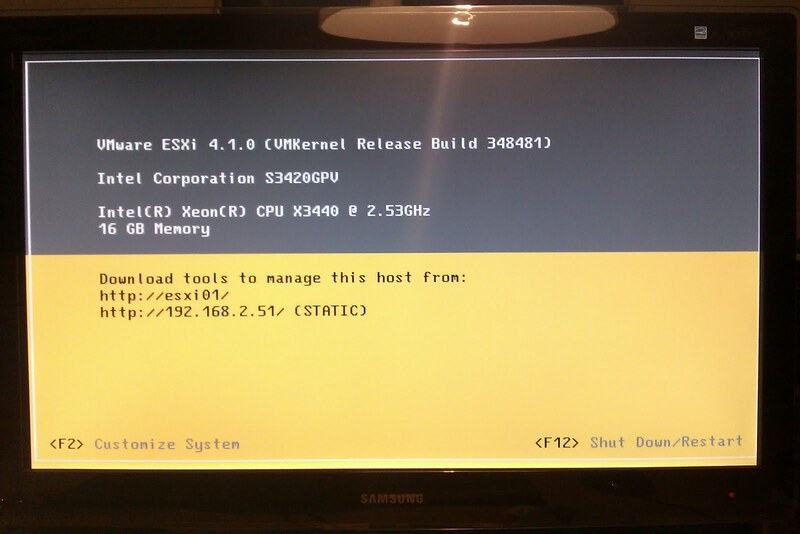 I had to go through somewhat of a troubleshooting phase before I had ESXi 4.1 update 1 properly up and running. I was experiencing some very strange errors during install as I couldn't get passed the Welcome screen. 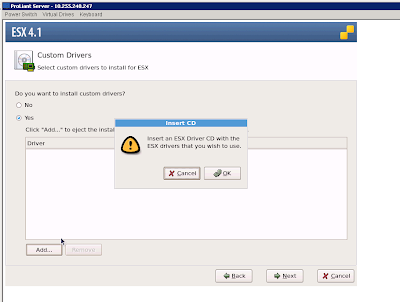 If I tried ESX classic (v4.1, v4.0) it would hang in different places while loading drivers. So I updated the BIOS and that didn't help. I tried unplugging USB devices (the CD-ROM is external). Then I found out that the main board only supports ECC memory and I had bought non-ECC memory. So I was pretty sure that the memory was the fault. But - as I returned the memory, I bought a new cheap USB keyboard as I had seen some posts where people had USB keyboard issues. And low and behold - as soon as I changed the keyboard (I was using a Logitech G510 gaming keyboard to begin with), the installation went through clean. And that was even with 4 GB of non-ECC DDR3 memory from my other desktop. Anyway, the beast is now up and running and everything works like a charm. And it's very quiet. I'd seen posts from ultimo 2010 where people couldn't get the second NIC to work - but it's been working fine for me. I've ordered all the parts in Denmark but I'll convert prices to Euro so it makes more sense. The total for the whole setup including the HP switch is about 925 EUR (~ 1.332 USD) so it's actually not that bad. After the recent upgrade of Capacity Planner to version 2.8.0 a number of minor changes have been introduced some of which has been mentioned in a previous post. But there is one change in particular which has been giving me grey hair. The problem was the Reports link did not work: The first project I created, after the upgrade, was done in the regular fashion using the wizard, choosing CA or CE etc. After this I registered the Collector database ID and started uploading data. Data was sent fine. But it did not show up in the Dashboard even after a week of waiting. In the projects overview it stated for the project that there was 'not enough data' and the collector success rate was at 0%. Clicking on the project gave the following info: 'Cannot display dashboard: no statistics data has been collected'. But there are two tabs on the Dashboard front page of which the default is Projects and the other one is Companies. My data was showing under the Companies tab, not under Projects, as I had not created a separate project for this customer/company. The trick to fix it was to create a new project and attach it to the existing customer (this can be done during the wizard - after the customer has been created). 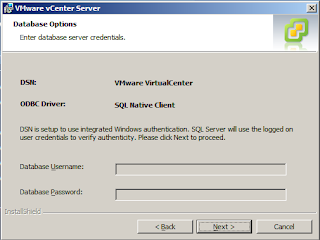 And then, also as part of the wizard, you can choose the relevant servers to be included in that particular project (I chose all). And then you have to wait a one or two days for the data warehouse to process the changes (yes it can take a couple of days...). After this, the Reports -> Optimization Reports link will be available again. More or less by coincidence I discovered that one of my posts had made it to the weekly V12N top 5 blog posts at the VMTN blog - which to me is quite an honour. It means, I guess, that someone else finds your writings useful to some extent. 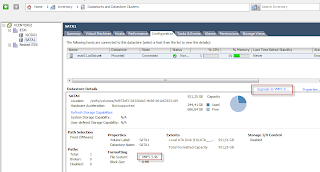 Capacity Planner 2.8.0 released - A new version of VMware Capacity Planner v2.8.0 build 46460 has been released (only available to partners). The most notable new features are support for desktop assessments and that multiple assessments can be grouped under one company. The collector interface is more or less unchanged. 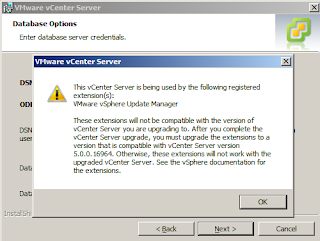 P2V pre-migration checklist - and considerations - My previous post was a P2V post migration checklist. This post is a pre-migration checklist which is about all the information that should gathered and checked before doing any P2V conversions. I have been involved in a number of larger P2V projects (+50 P2V's) and, in my experience, proper planning is a key element for a successful project. Typically, you, as a VMware- or P2V person, have no real knowledge of the Windows servers to be converted - their just another server. 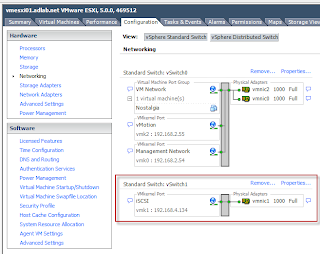 VLAN testing in ESX 3.5 - The traditional way of testing is to create a vSwitch with only one vmnic connected. 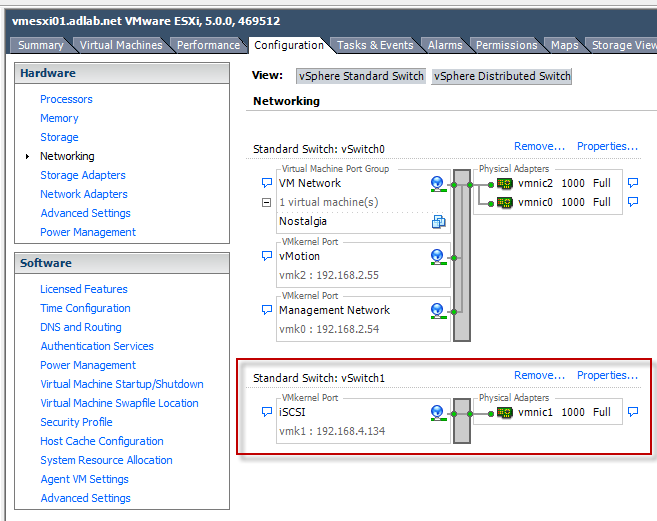 Then connect a VM on that vSwitch with one of the VLANs. 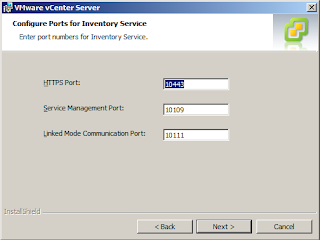 Configure an IP address in the address space of the VLAN and ping the gateway. 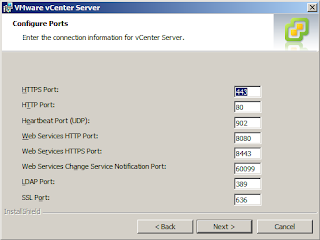 Do this for all the VLANs, and then connect the next vmnic to the vSwitch and start over. 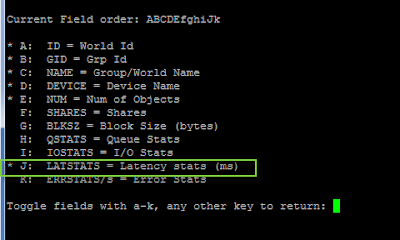 The following method speeds up VLAN testing significantly (in this case from 100 to 16 test cases). It is not totally automated, but I have found it very useful nonetheless. So I was looking around for another way to upload the files and it turns out, that this can be done fairly easily. The process is fairly straight forward. On the primary collector you generate the files to be uploaded but then you leave them in the outbox. Then you copy the files from the outbox and put them in the outbox of another collector that works and has proper internet access. This secondary collector does not need to registered to the specific project or customer as the files have already been tagged with an ID and the Dashboard will know where to put the files. I followed this KB article to move files to another collector. Another learning point was that if you're unsure that your files are actually uploaded all the way to the Dashboard and you want have a backup, then enable the 'archiving' function on the collector. That way you will keep all info and will be able to re-upload at a later stage. See this KB article for reference. Make sure to have enough disk space available. After one week of collecting data without sending any to the Dashboard for 150 servers - the log files amounted to about 1 GB of data (for a full CA analysis). And bonus info: After the update to 2.8.0, they have change Dashboard somewhat. Now, data can end up both under a given 'project', which is the default view when you login, or it can end up under the 'customer' tab (there are two different tabs in your customer overview). This, to me, was quite confusing as I was expecting to see data arriving under the 'projects' tab which was reporting 'no data collected' for the customer even though I had been uploading data for almost one week. 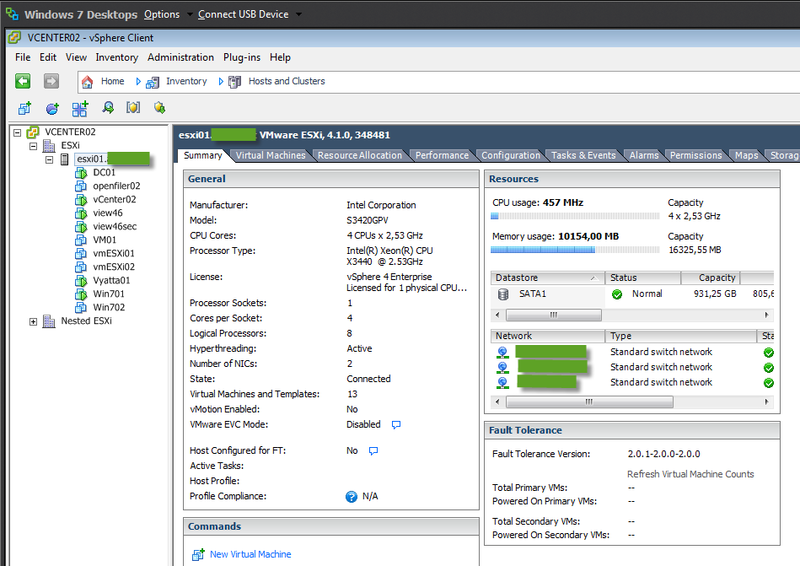 The problem is that the Integrated NC553i Dual Port FlexFabric 10Gb NIC driver is not included in VMware's installation ISO for ESX 4.1. There are two ways to solve the issue. 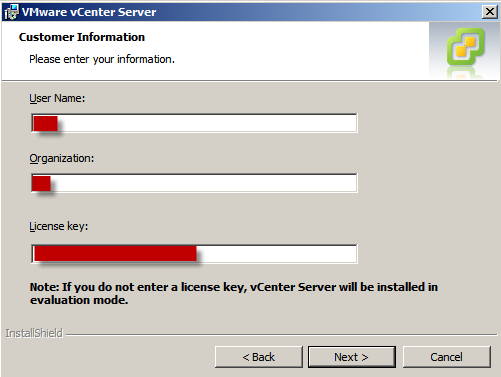 One is to load a custom set of drivers for the NIC and the other is to use an HP VMware install image. 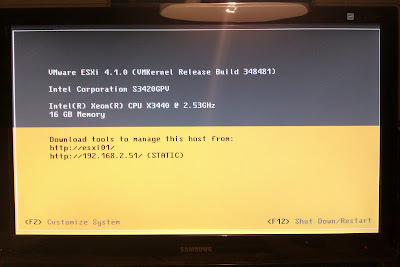 If you're using ESXi or scripted installation of ESX classic, then you have to use the HP image. Custom NIC driver from VMware can be downloaded here. 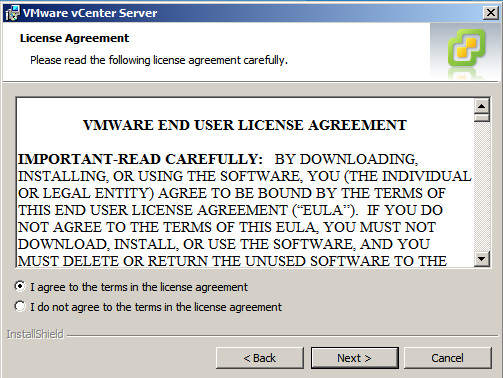 Custom HBA driver from VMware can be downloaded here. 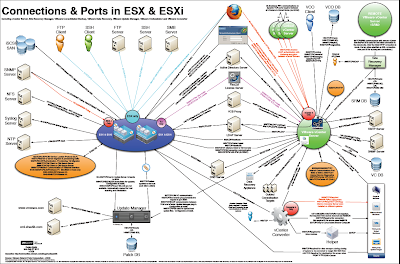 HP image for ESX(i) can be downloaded from here. That's it. 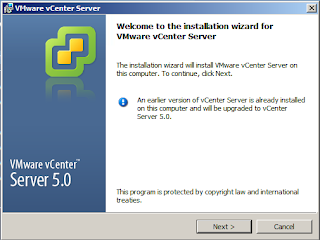 at a later stage in the wizard, you will be prompted to reinsert the installation ISO. Do that when prompted.